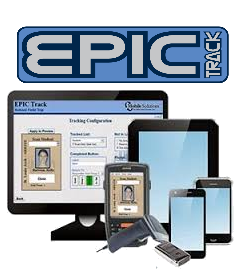 Transport your Identification System to any location and operate with little to no preparation. 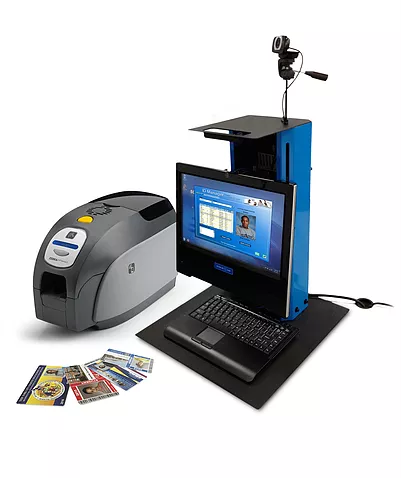 A Mobile Badging Unit is a fully integrated, turn-key solution packaged as a compact, self-contained workstation. 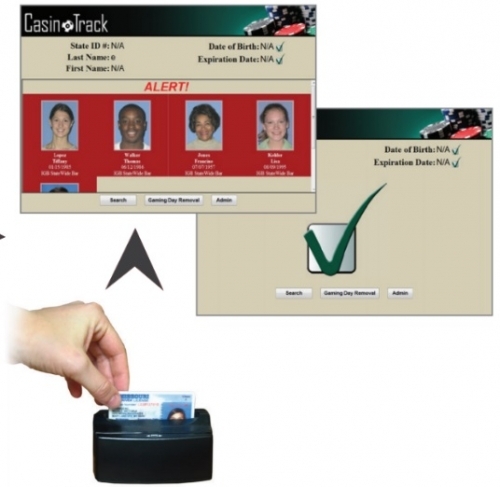 It includes everything you need to photograph, identify and print ID cards immediately on-site. 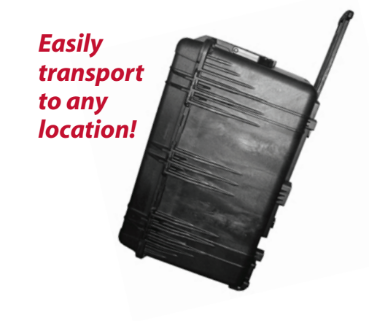 Designed to be quickly transported and setup with little to no preparation. This solution is available in standard and mini sizes. 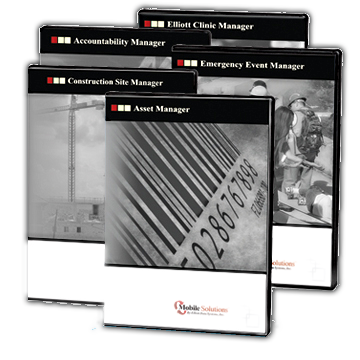 This workstation is a complete solution used to issue credentials on-site and can be integrated with other mobile solutions to track personnel and assets and manage information. 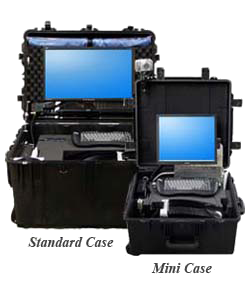 The durable, water tight casing can house a command workstation, badging system, cable management, mobile tracking devices and badging supplies while protecting the equipment from atmospheric hazards. Available as a standard or mini unit. Issue secure IDs instantly on-site. 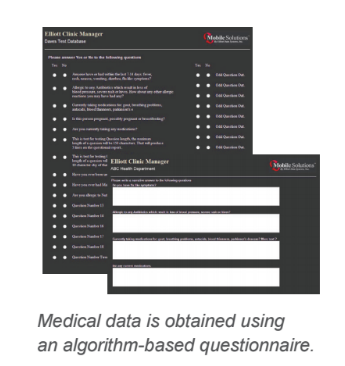 Use one unit to create IDs at multiple locations on-site. 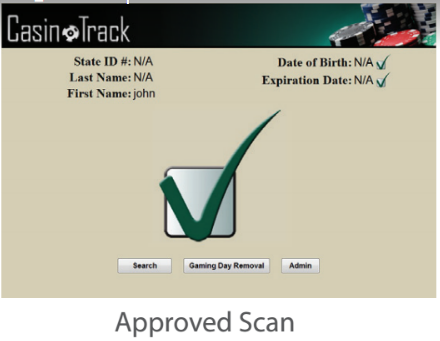 Quickly capture data from a driver’s license or state issued ID to produce temporary or permanent IDs. Print high quality color IDs. 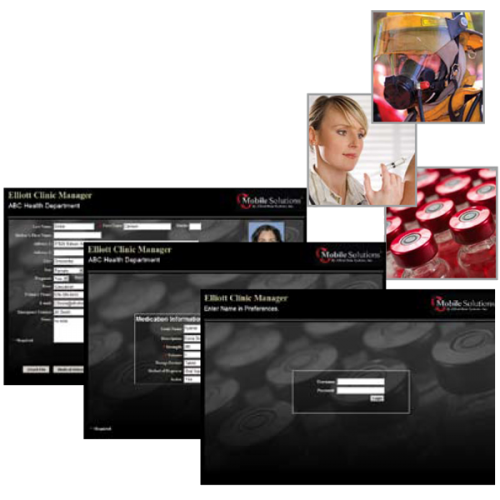 Its turn-key solution makes setup quick and easy. A fully integrated system that requires no assembly.